Only unit in this Award winning complex currently available. 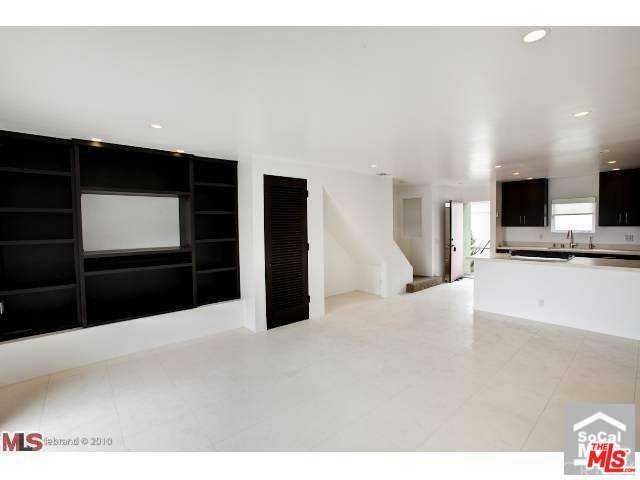 Sleek and modern 2 story Townhouse with private 2 car garage. Spacious living room opens out to private patio and small garden. Travertine and dark wood floors through out. High ceilings and lot's of light. Beautifully remodeled with washer and dryer in unit. Complex has charming pool and pool patio. 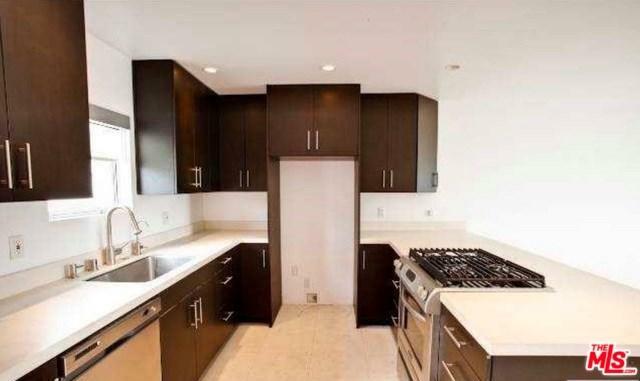 Close to beaches, trails and shops at Point Dume or Vintage Market at Trancas. 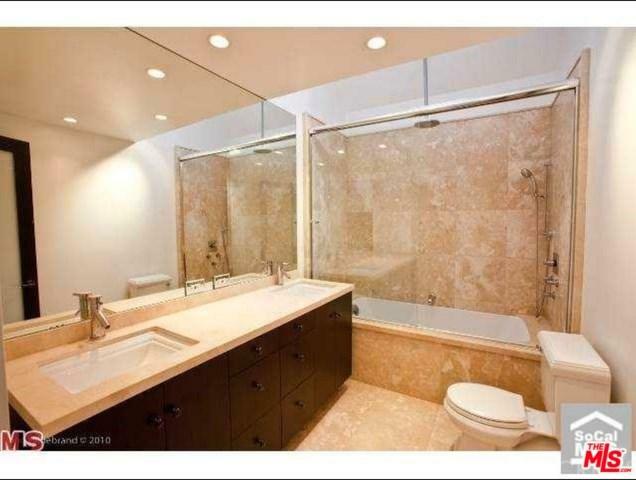 First showings January 9th, 12-2 Owner is a licensed California real estate agent. Sold by Eric Smilay of Nourmand & Associates-Bh.